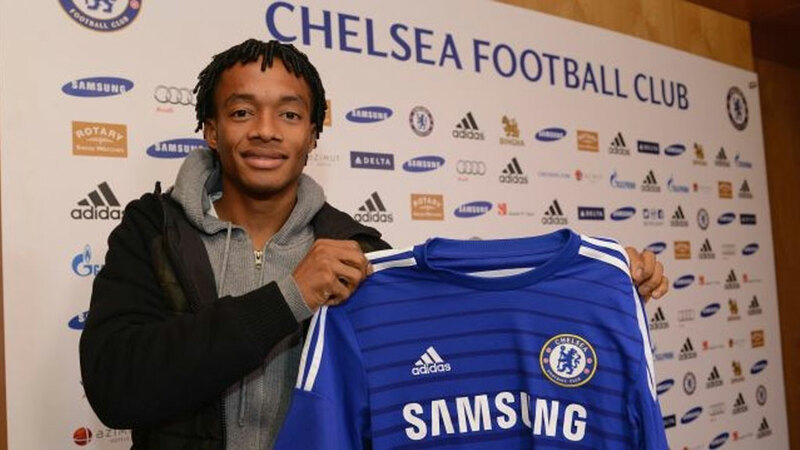 Premier League side Chelsea announced on Monday that Colombia midfielder Juan Cuadrado has signed a 4.5-year contract with the English team. The player was purchased from Italy’s Fiorentino for $34 million (£23.3 million). “I am very happy and thankful for this opportunity I’ve been given. This is a great club and honestly it is like a dream to join the Chelsea family and to know that the manager believes in me. I’m happy,” Cuadrado was quoted as saying on the club’s website. The move to Chelsea means the end of a 5.5-year-long career in Italy where the Colombian played for Udinense before switching to Fiorentina. Chelsea fringe winger Mohamed Salah, 22, is likely to go on loan to Cuadrado’s old club as part of the deal, reported the BBC.